We cannot wait to launch our newest salon adventure. Wedding hair coming soon to your desired venue.. Watch this space! Launching a brand new product! We are very excited to be welcoming a new service to Kennys Hair Boutique. Cezanne is a Keratin smoothing treatment that lasts 3-5 months leaving hair smoother less frizzy and more manageable! For more info and to book in give us a call on 01865 236390! A bit of colour to the website do you like? 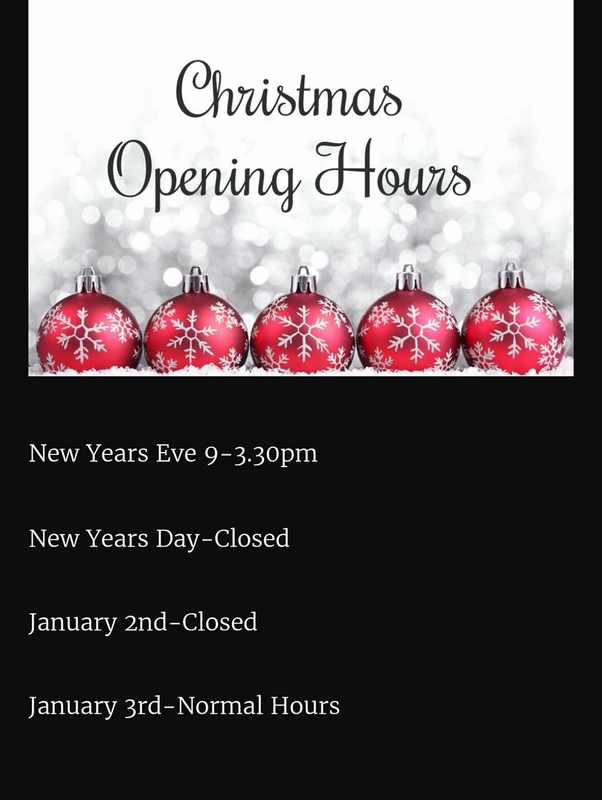 Christmas and New Year opening times! Check out Facebook for our latest offers on Monday and we are now open Sunday's 9.30-3.30 too. We do men's hair too! Hi from kenny's Hair boutique, Just to let you know we do men's hair too! Closed today, Have a good easter.